LaLa Little Lovebird: The Totally Awesome Blog Hop! The Totally Awesome Blog Hop! Hello lovelies out there! 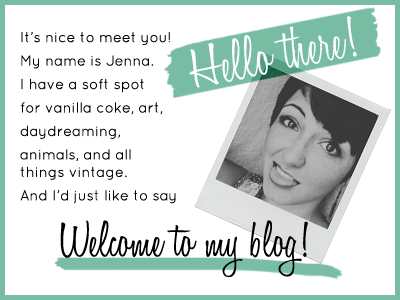 I just joined The Totally Awesome Blog Hop, and you should too! You can just click here. Or, click the button on the sidebar. Either way come join the link-love fest! Basically the blog hop was created by four awesome lady bloggers, who decided they wanted to help others like them become a tighter community. Each one of those wonderful ladies have posted the information on their blogs, I was lucky enough to already be following two them and was more than happy to follow the other two. Anyway like I said come join me, and them, and a whole lot of other bloggers in this attempt to form a closer community, gain more followers, and most importantly meet and make friends! After joining you should come back here and stay tuned for later today when I post Day 6, in the October photo challenge. I'm glad you don't mind! You're more than welcome for the shoutout thankyou for hosting this, it's such a great idea. I hope you have a wonderful night as well! I followed your blog back too! I love it =], I would've commented on there instead of just replying on here but I'm on internet explorer and it won't let me... The blog hop was such a great idea!